For flower and gift delivery around Langebaan, use Bloomable (formerly SA Florist)! Bloomable (formerly SA Florist) is a pristine flower and décor marketplace for all of your gift needs. Our artisan Langebaan products are found from our customers’ neighbourhood gift stores and florists around Langebaan so that our e-commerce marketplace is able provide exclusive online access to local products. 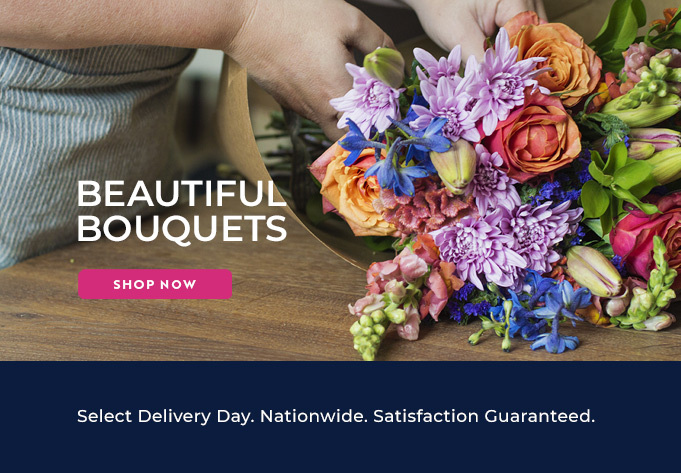 Bloomable (formerly SA Florist) supplies each one of our customers with a simple online ordering and delivery process of their very best Langebaan shops. Our artisan and hand-made product range includes many flowers, such as gerberas, roses, lilies, chrysanthemums, St Josephs, proteas, Inca lilies, carnations, freesias and more in various bouquets and arrangements. Yet we don’t stop spoiling our customers there! We also have wonderful and delicious hampers and snacks of chocolates, fruit, nuts, biltong, wine, Method Cap Classique and more! Whatever the occasion, situation or event; whether it is an anniversary, a birthday, a funeral, or even for a surprise party, our stores in and around Langebaan have just the right gifts!